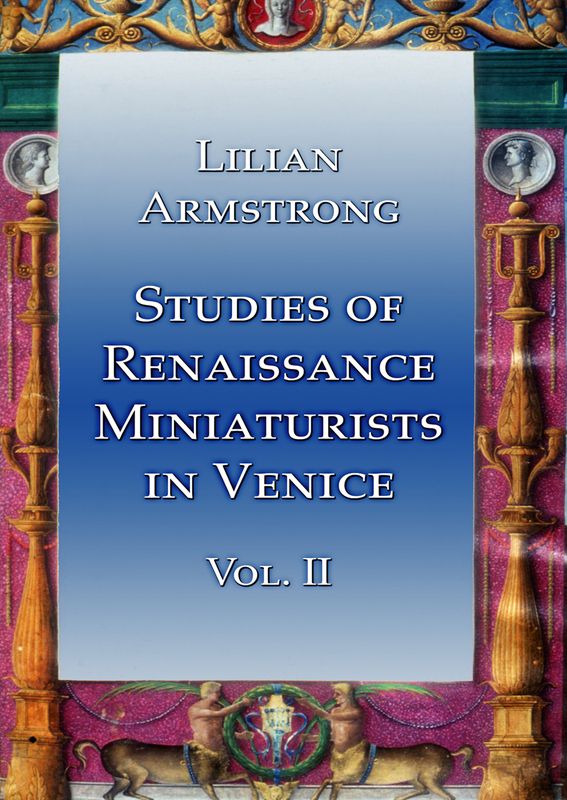 Lilian Armstrong is Professor of Art at Wellesley College, Massachusetts, and a specialist on Venetian Renaissance book illumination. She is the author of The Paintings and Drawings of Marco Zoppo and Renaissance Miniature Painters and Classical Imagery: The Master of the Putti and His Venetian Workshop, and she was a major contributor to the exhibition catalogue The Painted Page: Italian Renaissance Book Illumination 1450-1550 (ed. by Jonathan Alexander). 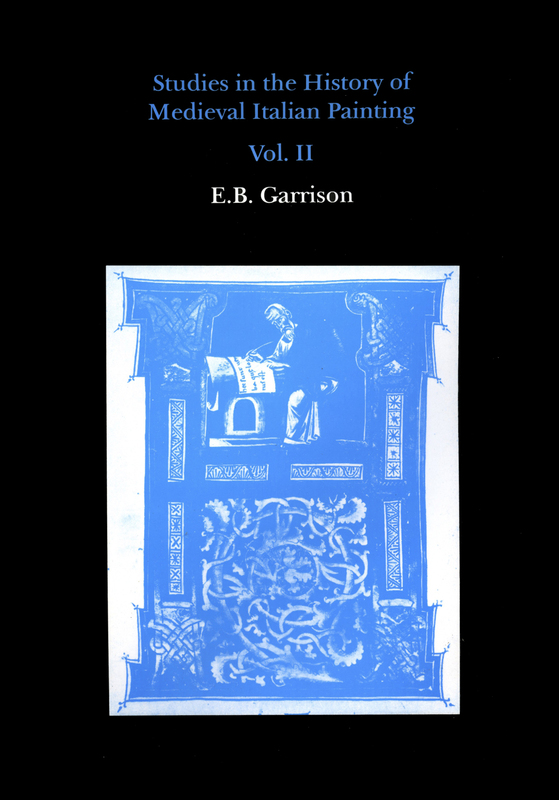 Her publications have focussed particularly on the transition from illuminated manuscripts to the hand-illuminated early printed book in Venice. 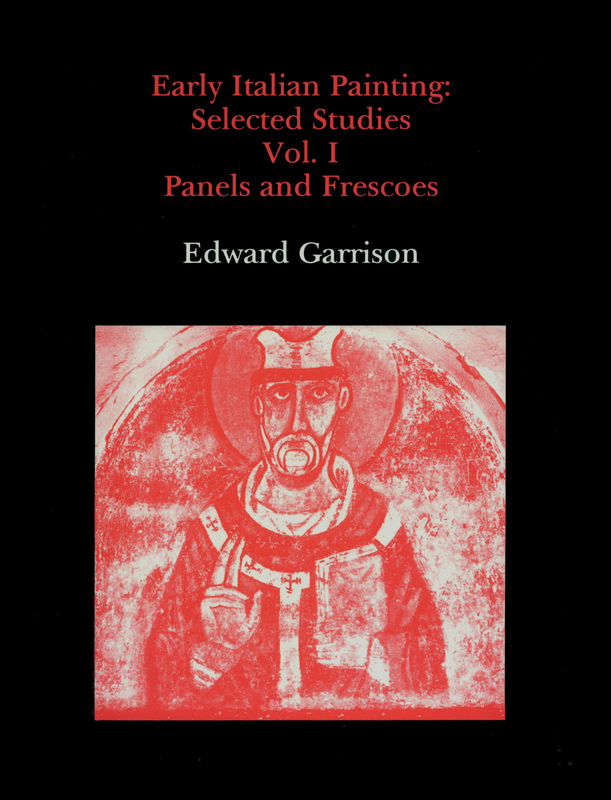 The present volume collects Professor Armstrong’s papers on miniaturists active in Venice and Northern Italy in the 15th and early 16th centuries, and on the impact of the new invention of printing on these artists and their patrons. 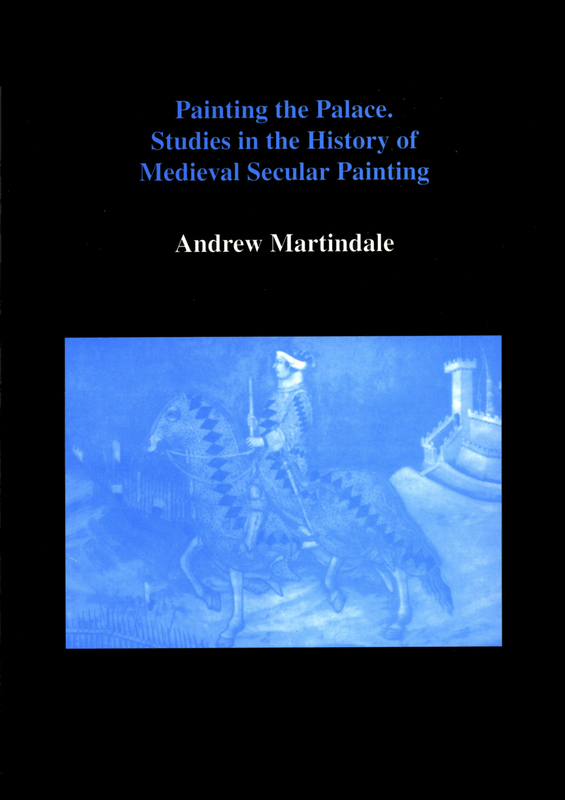 Included are papers on Marco Zoppo, primarily a monumental”painter, who nevertheless also painted in manuscripts and incunables. 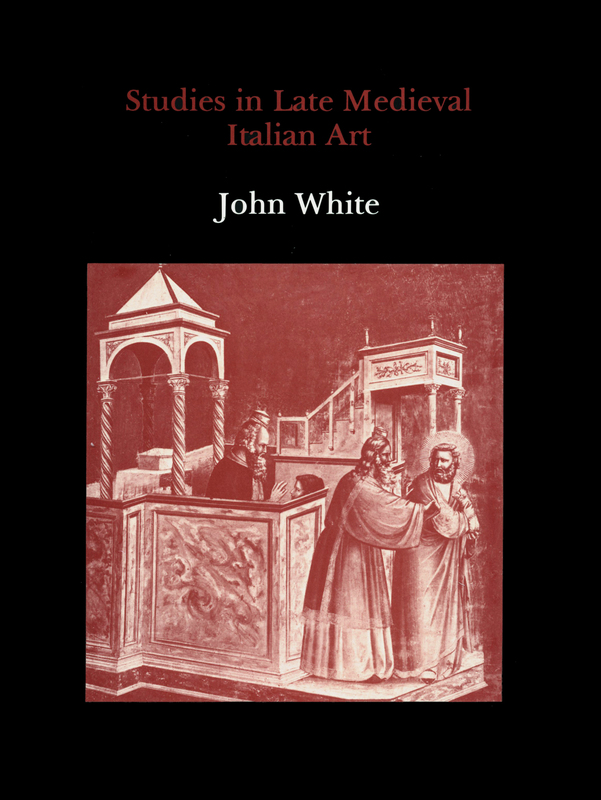 The studies variously identify miniaturists and designers of woodcuts through stylistic groupings, trace iconographic traditions for Pliny’s Natural History and Petrarch’s De viris illustribus, demonstrate the importance of heraldry for studying patronage of Venetian printed books, and explore the distribution of Venetian incunables throughout Europe based on analysis of their decoration.